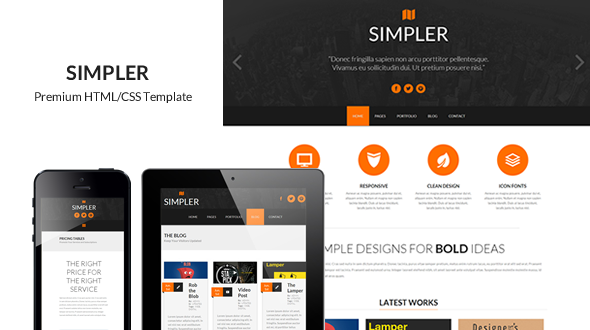 Simpler is a clean and responsive HTML theme. 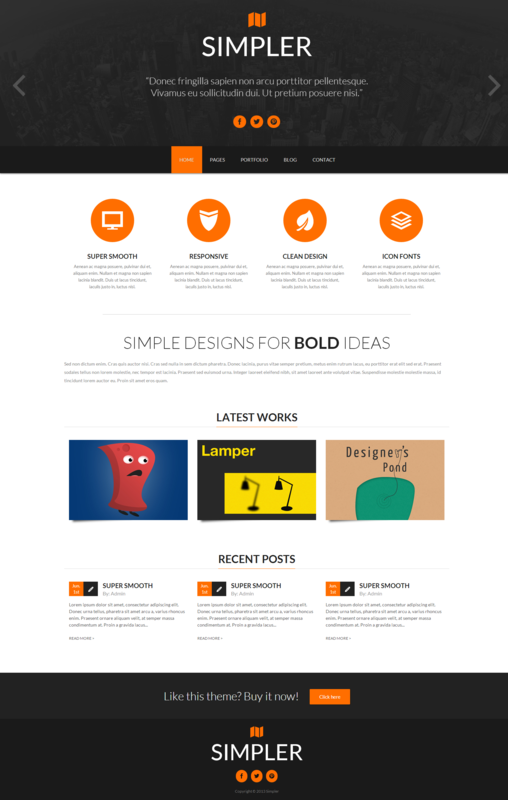 It would be great for any business or design portfolio. Displays nicely in all major browsers including IE 7 and up!